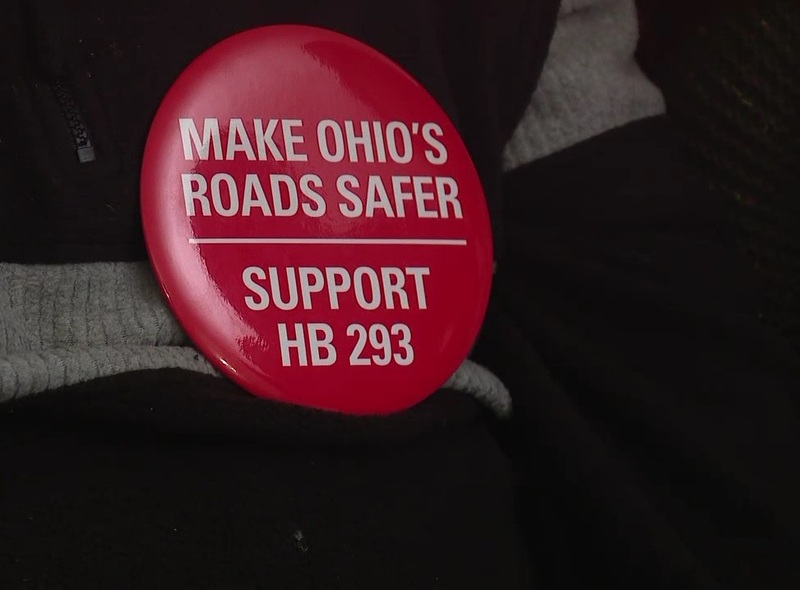 COLUMBUS — Ohio took a big step this week to protect young drivers with the passage of House Bill 293 by the Ohio House Transportation and Public Safety Committee. HB 293 is the “Young Driver Protection Bill.” Sponsored by Reps. Gary Scherer (R) and Michael Sheehy (D), the bill aims to make Ohio’s roads safer by giving teen drivers more experience behind the wheel. The original bill proposed two small, but important, adjustments to Ohio’s current licensing system. Lengthening the Temporary Instruction Permit phase from six to 12 months. During a hearing Wednesday, the committee passed an amendment changing the supervised night-time driving protection to 10 p.m. instead of 9 p.m. The current law is midnight for the first year of licensure. In addition, the AAA Foundation analyzed data of police-reported crashes of drivers aged 15-19 from 1994-2013 and found the majority of people killed (66 percent) and injured (67 percent) in crashes involving a teen driver are people other than the teen themselves. The bill will now move to the floor of the Ohio House for a vote.